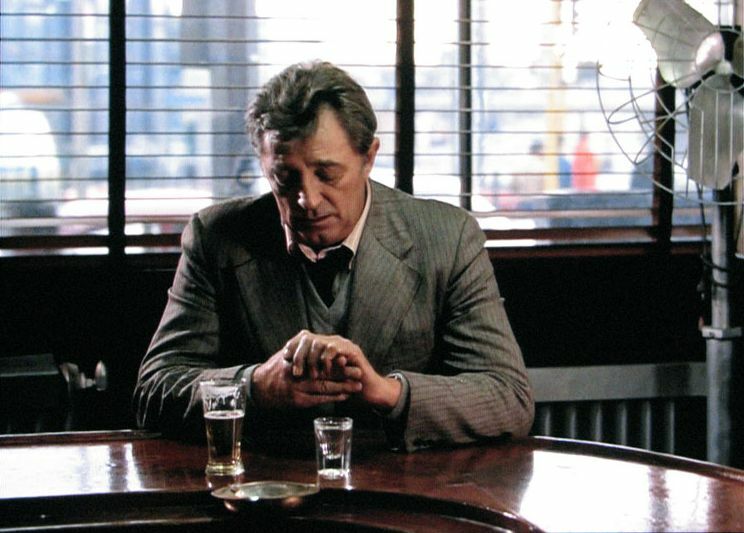 Topic: Where is Eddie Coyle? Smartest, irreverent, funny guy ever on BellGab...what happened to him? Banned? Too Boston? Too New York? Too Whatever? Re: Where is Eddie Coyle? He met his end in a West Virginia jail Mafia hit. Now you know the rest of the story. The Ibby / Eddie Battle! True dat. He always looked good in bar scenes, though. Sweet Road Runner in the movie. Sorry to hear about your early onset dementia. It was Ibby he argued with (and lost), not me. That doesn't mean he hated her. I doubt I was even a blip on his radar.